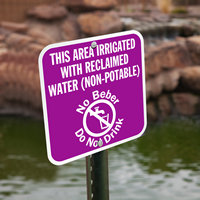 If you use non-potable water for irrigation, the law requires a purple sign to warn uninformed people your water is not drinkable. 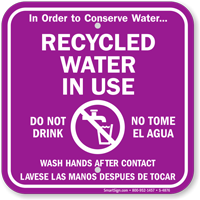 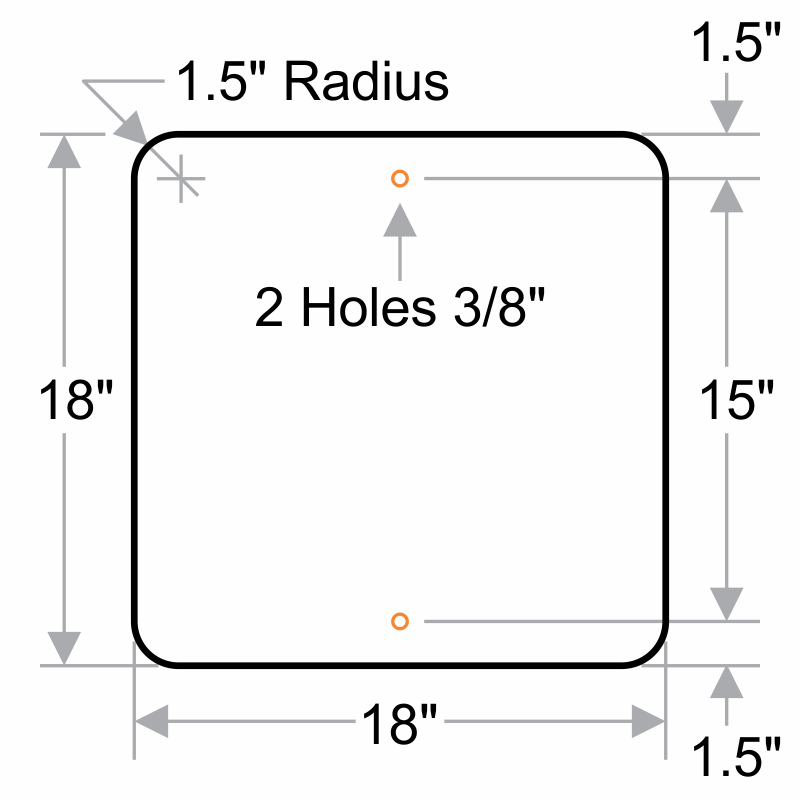 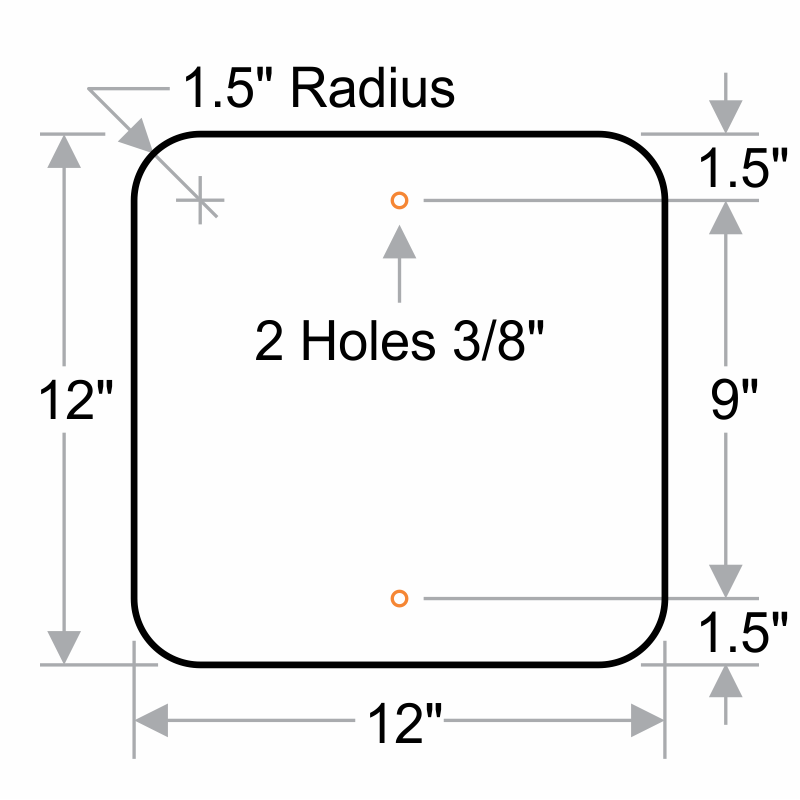 • Pictogram on the sign communicates your message faster than standard text signs. 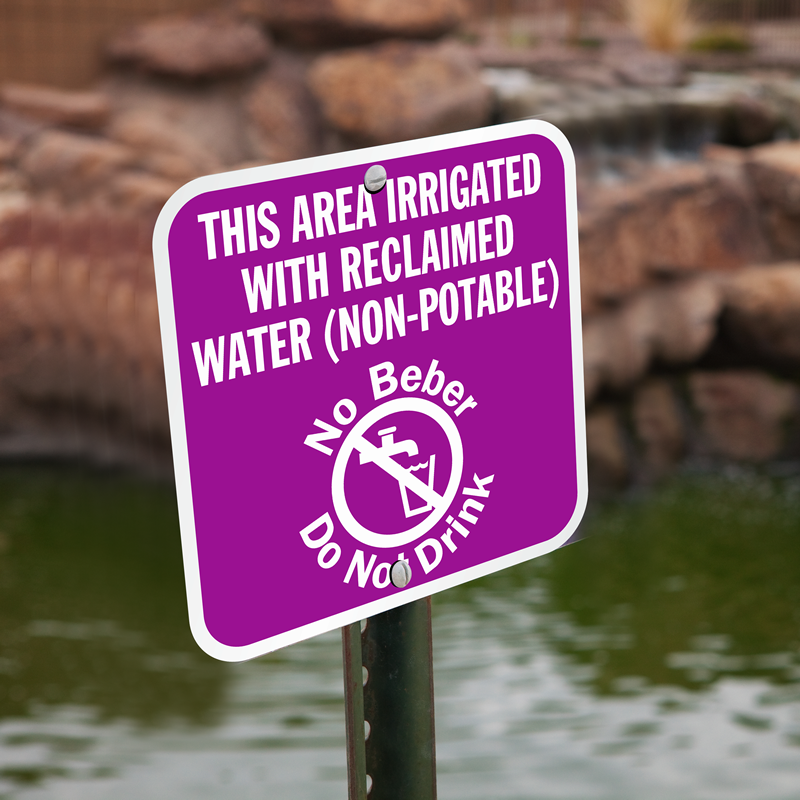 • Sign is bilingual and helps warn about the unfit water to those who's native language is not English.